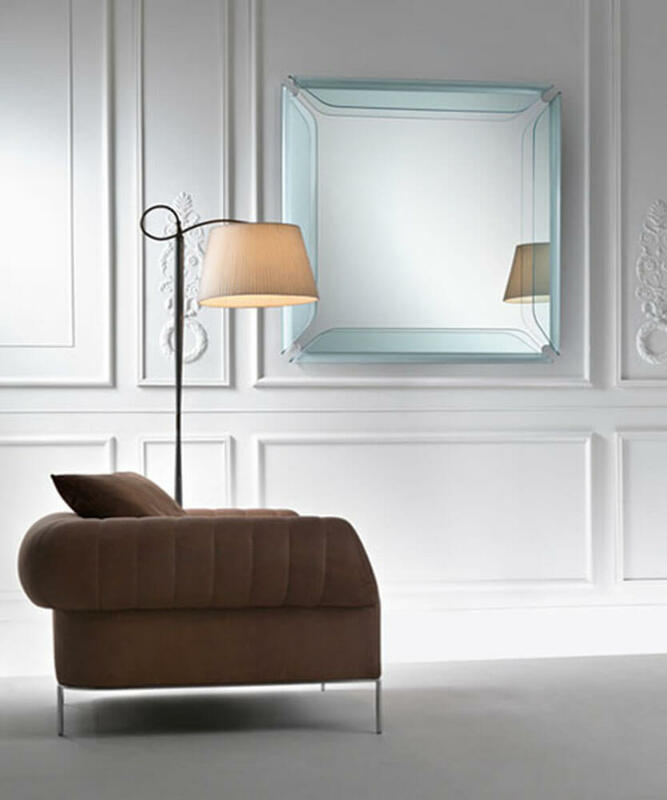 In interior design, glass is usually used decoratively and is often avoided as furniture material since it is considered to be fragile. 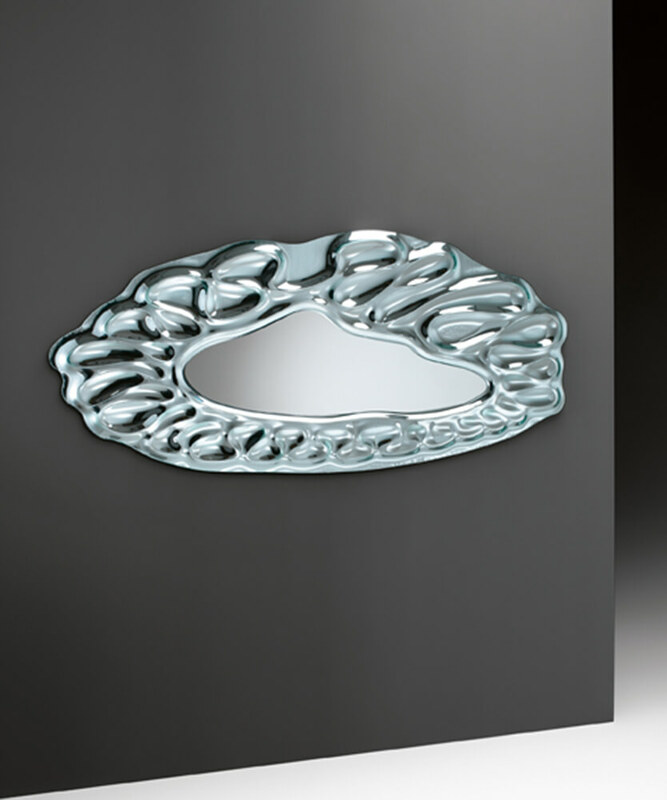 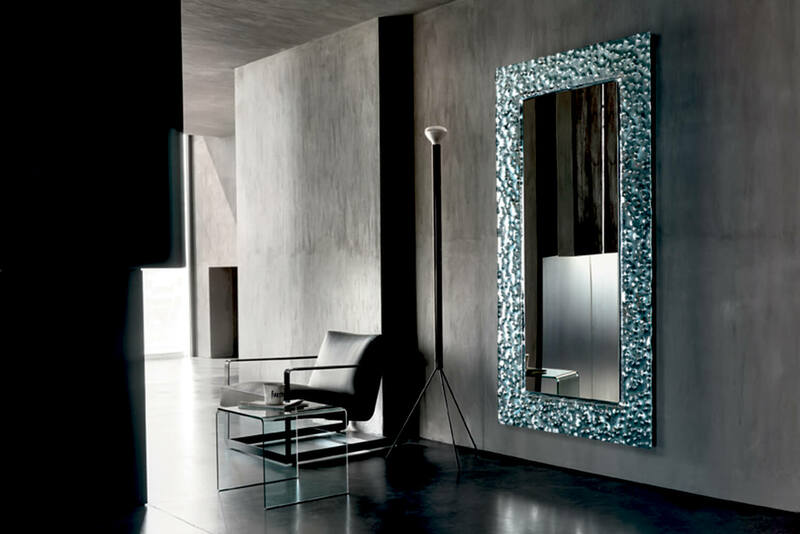 Italian manufacturer Fiam demonstrates that glass can bring functionality and a unique look. 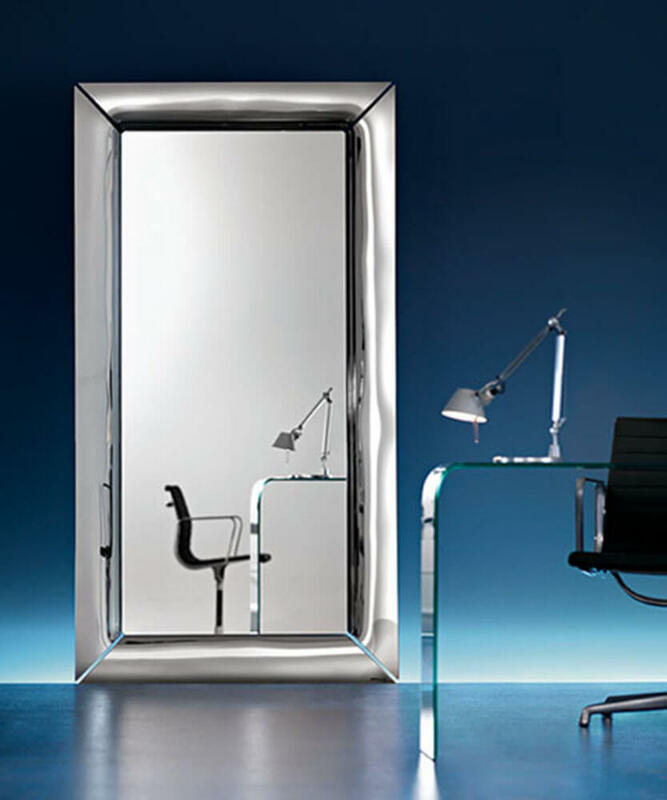 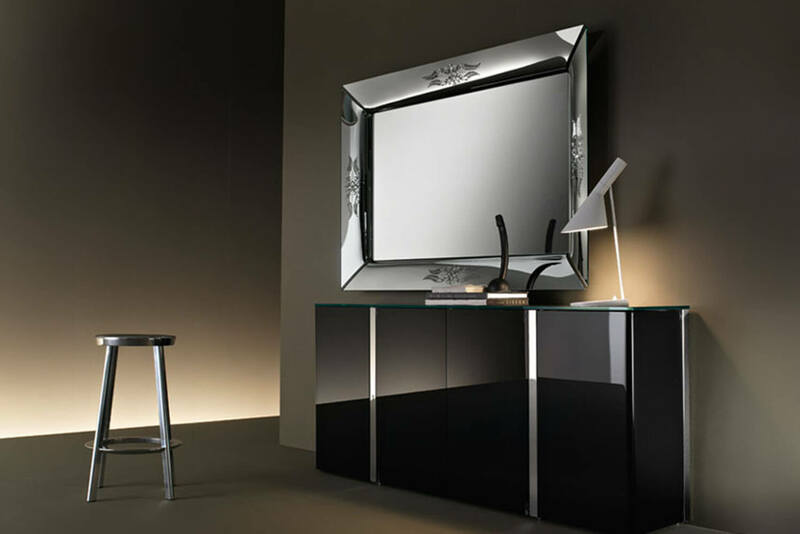 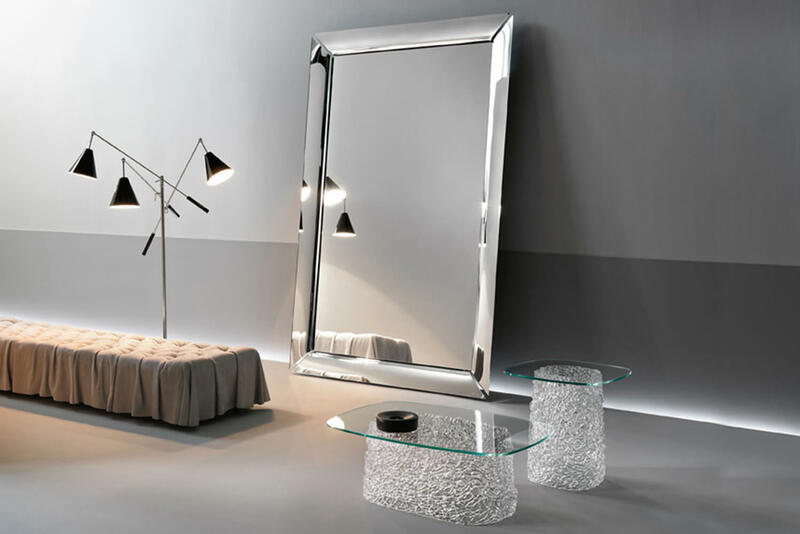 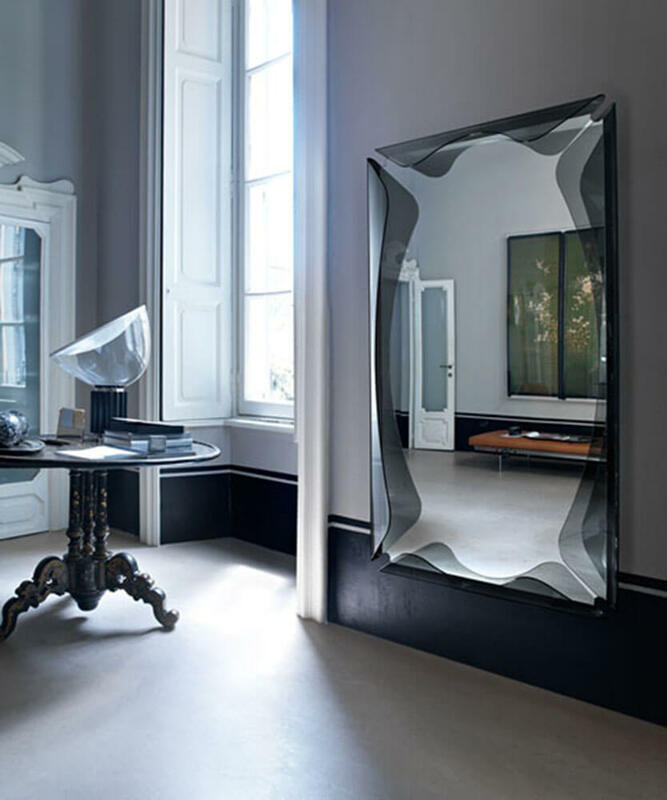 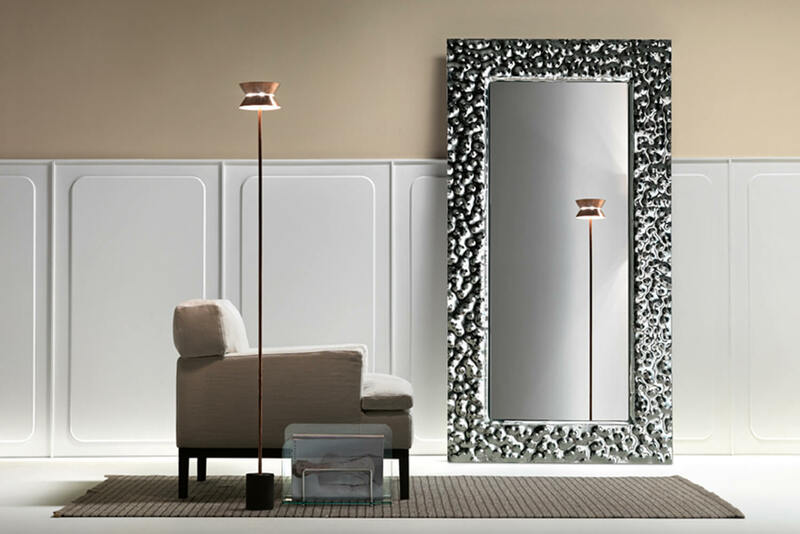 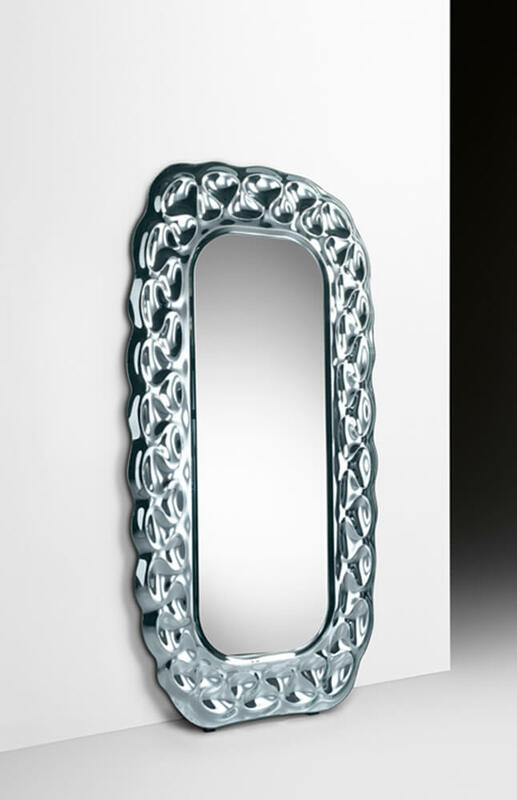 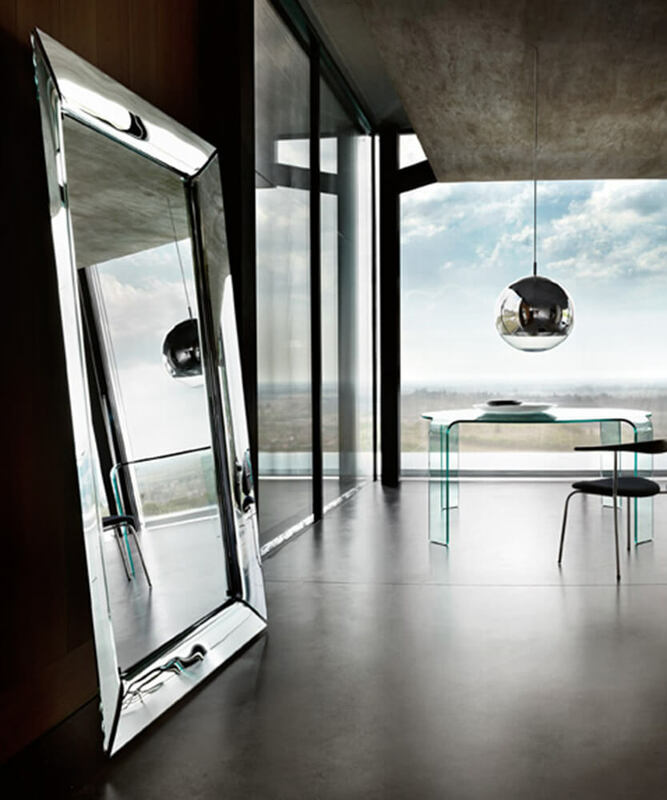 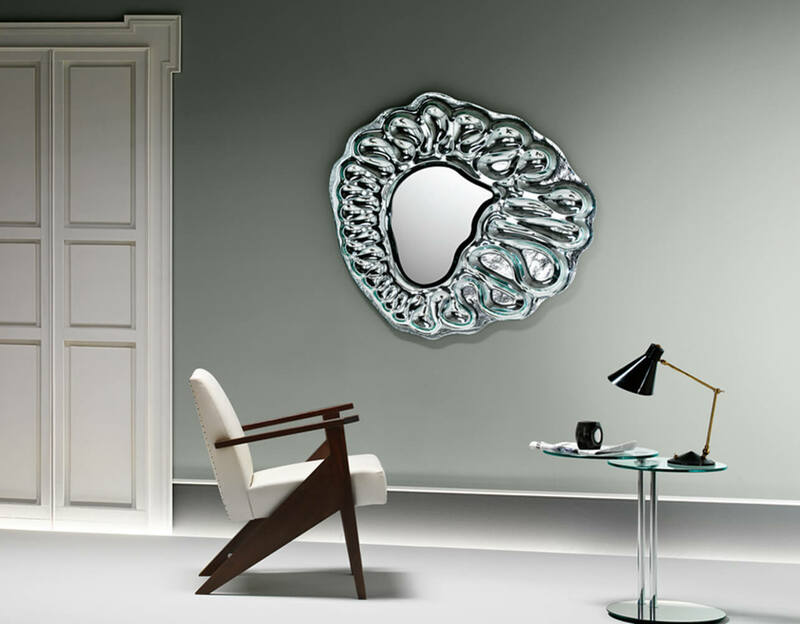 Their collections of mirrors and glass furniture are characterized by transparency, simplicity, elegance and fineness.